Home > Online shopping > 50% off Photo Gifts + Free Shipping at Shutterfly! 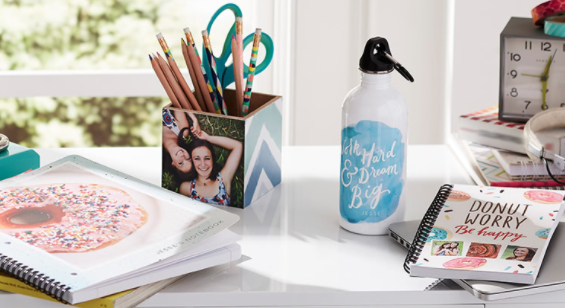 50% off Photo Gifts + Free Shipping at Shutterfly! Shutterfly is offering 50% off many photo gifts. This includes photo books, calendars, stationery, phone cases, decor, and gifts! Plus today only you’ll get FREE shipping on any order! No coupon is needed to get the 50% off discount. Use code FREESHIPPING to free economy shipping on any order. I’m making a few gifts with this for my big girls who turn 14 next month, plus getting a new phone case for me! Offer valid through tonight, 3/26.